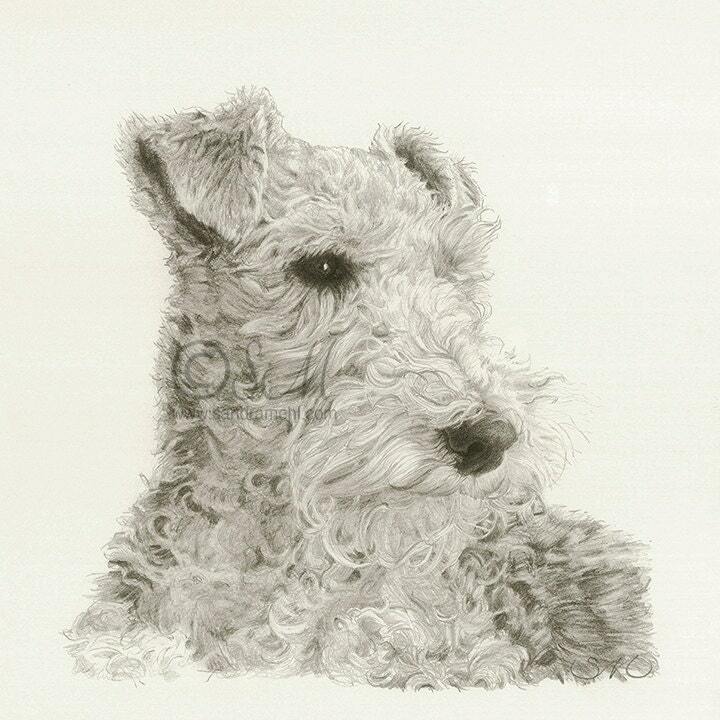 Wire fox terriers have the most wonderful profile. From their fluffy heads to their matchstick legs. Sweet!